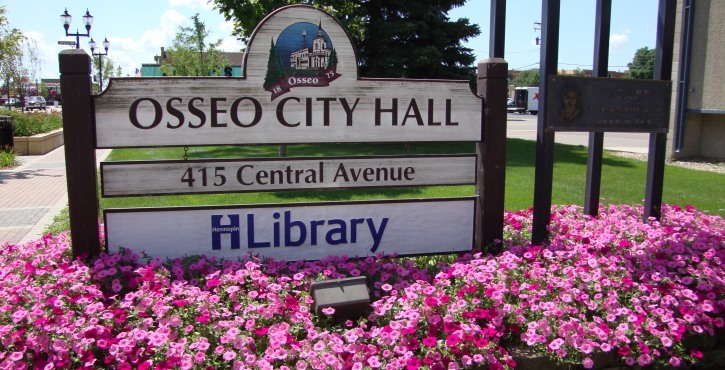 View the latest Osseo news and updates from CCX Media. 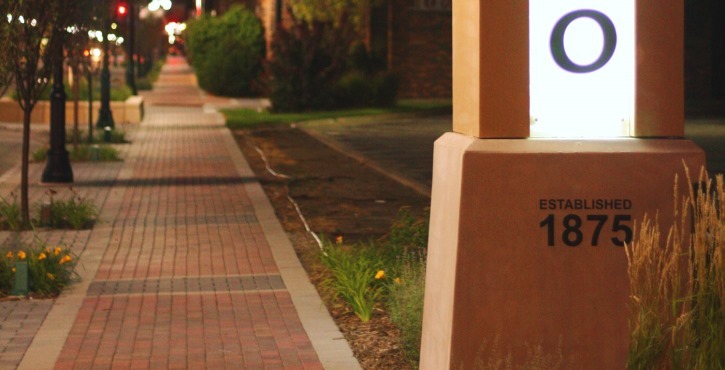 The Gateway Sign gets noticed! 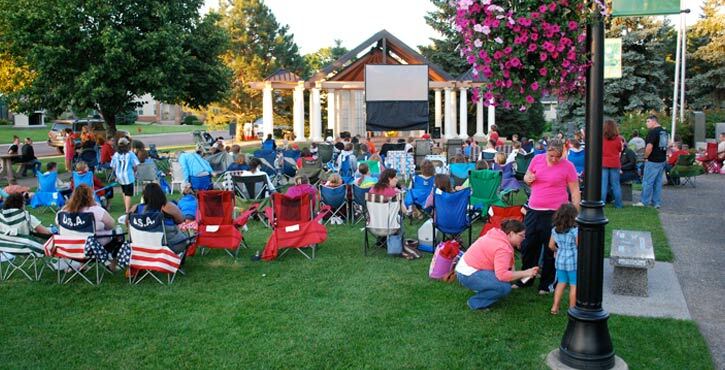 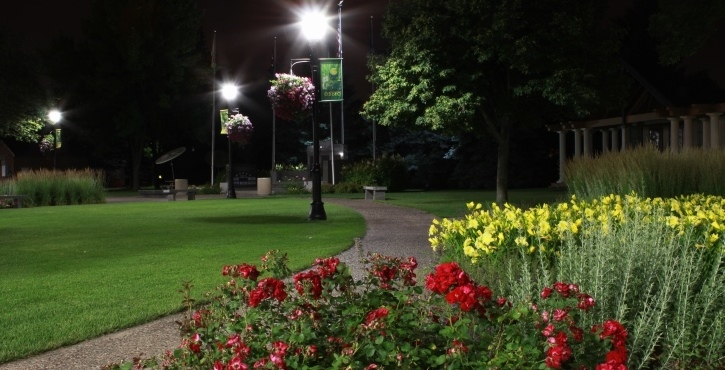 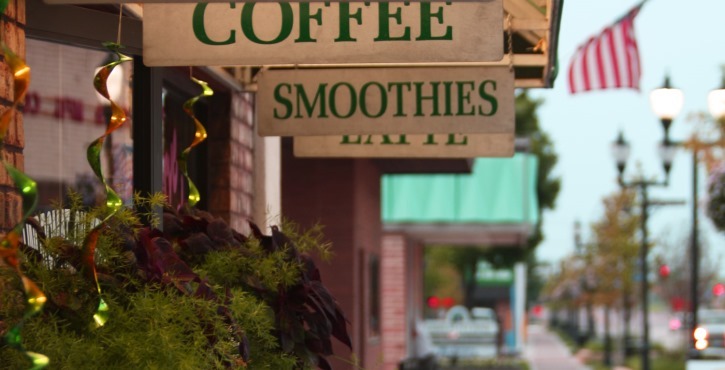 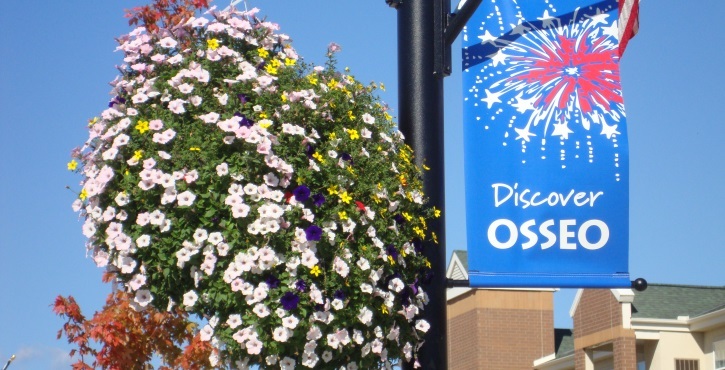 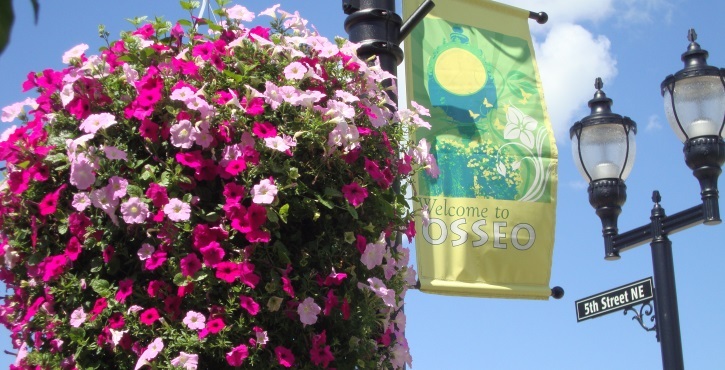 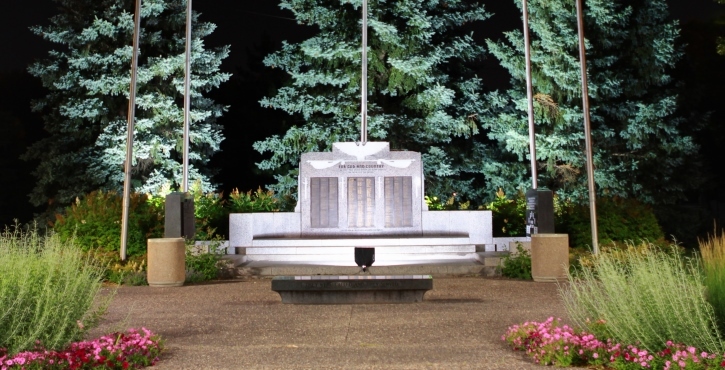 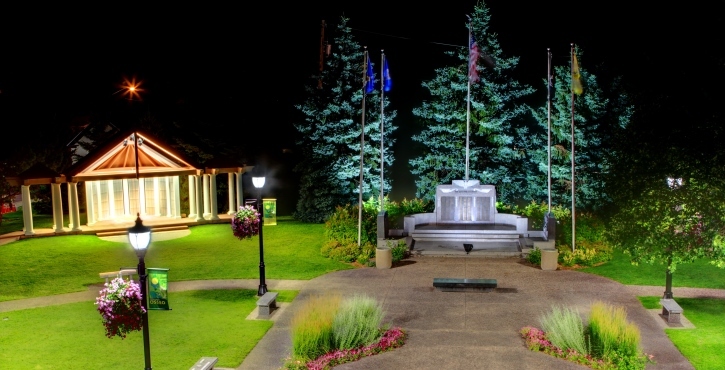 For city messages and events taking place within Osseo and open to the public, such as concerts, car shows, and limited-time sales and promotions. 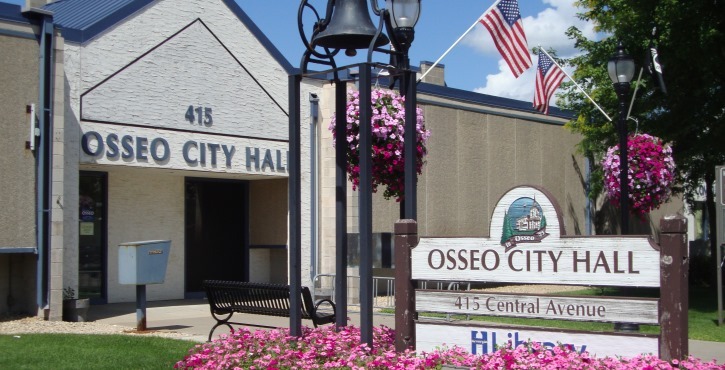 Applications are available at City Hall, found on this website under Permits & Licenses, or by calling 763-425-2624.